- Need to record a vocal? Or a voice-over? - Have a sketch of a song, need help? - Need a backing track? - Need to add a live instrument to your recording? 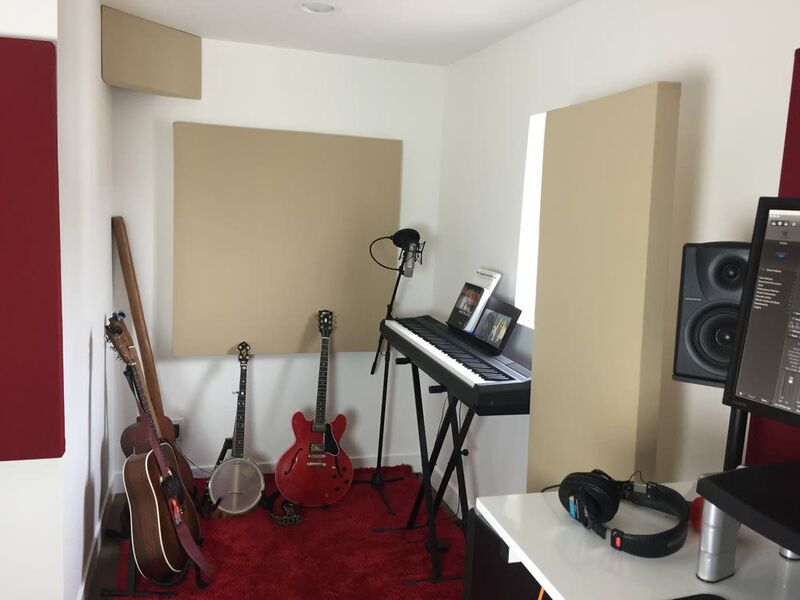 Studio package including recording time, mixing, and mastering: $225. Discounts for additional songs available. 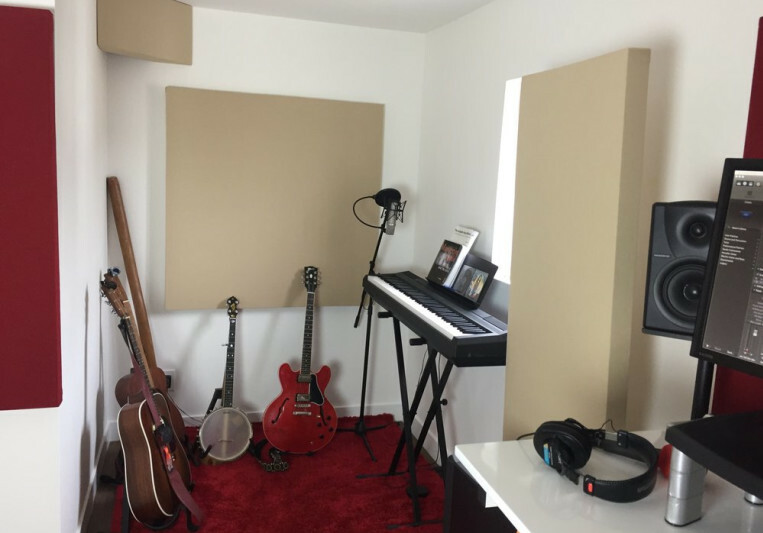 Complete studio package including instrumentation, producer’s time, recording time, mixing, mastering and live music video: $425.